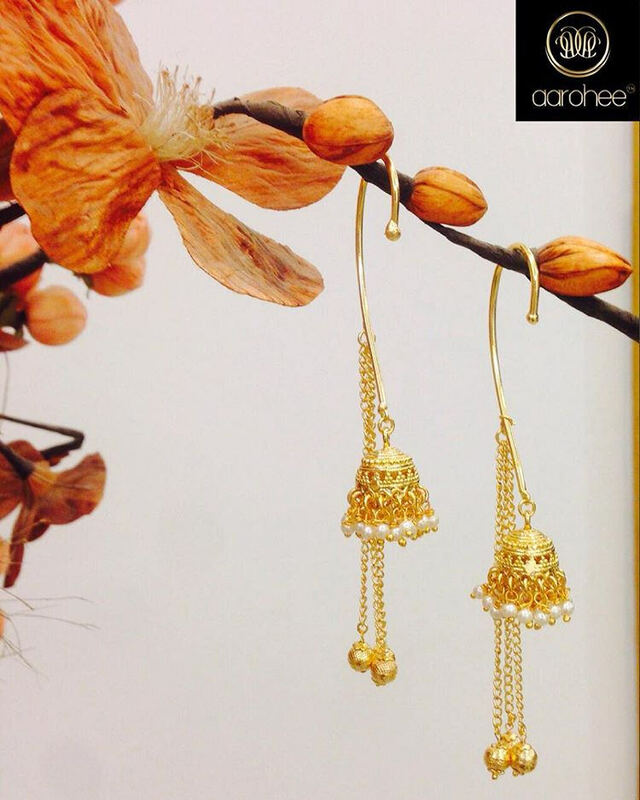 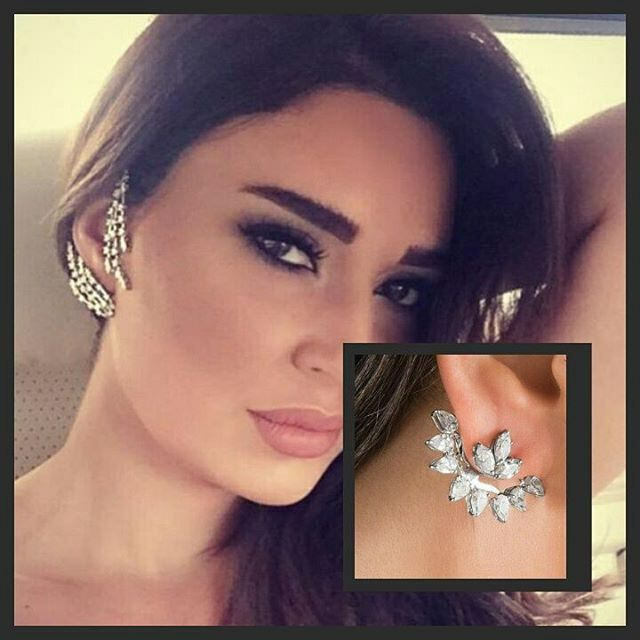 Even if you are new into the world of accessories, you wouldn’t have missed the term ‘cuff earrings’. 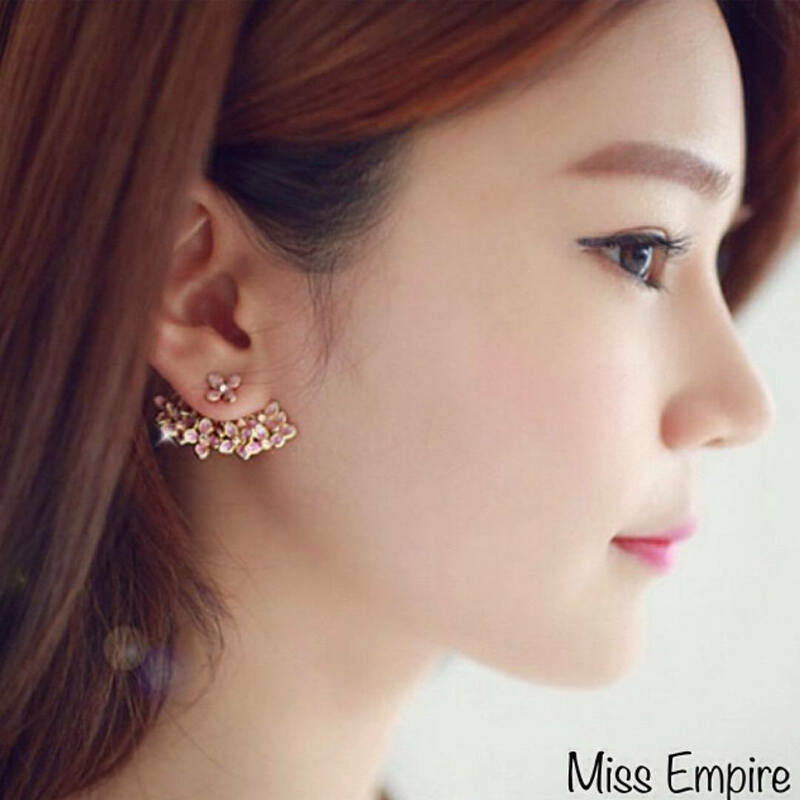 Well, cuff earrings are a growing fashion among young people and are simply an umbrella term for earrings that embrace the side of your ears. 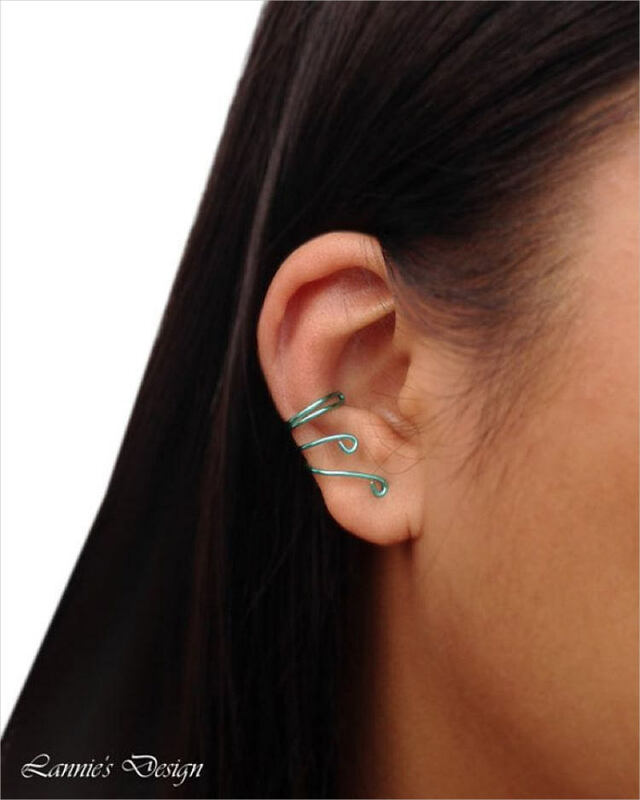 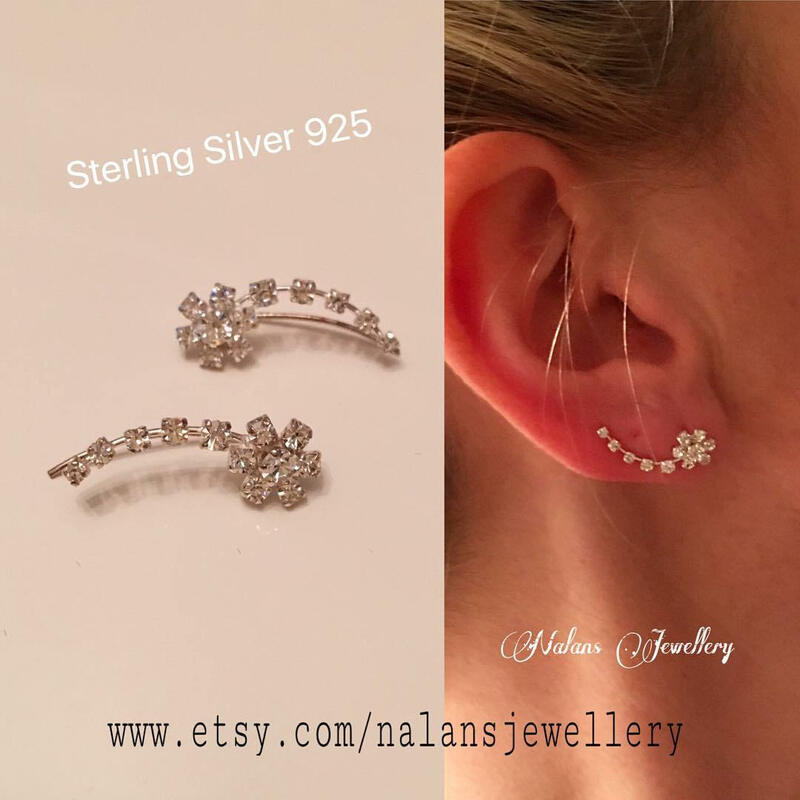 A cuff earring is definitely a statement piece that curves around the outside of your ear which doesn’t require having a hole in your ear. 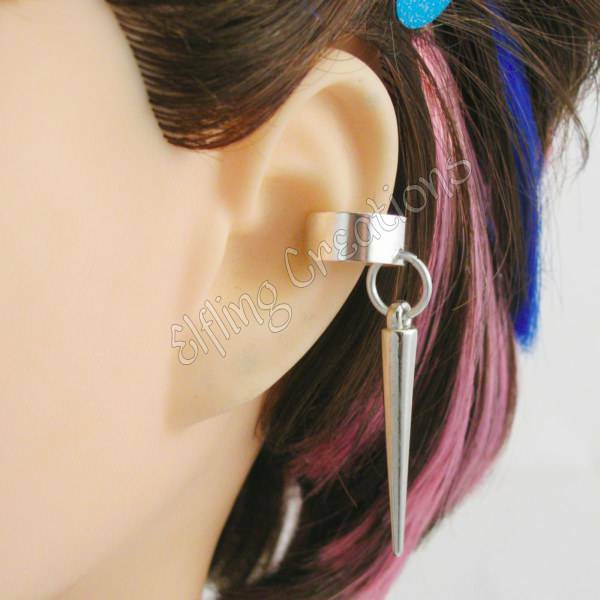 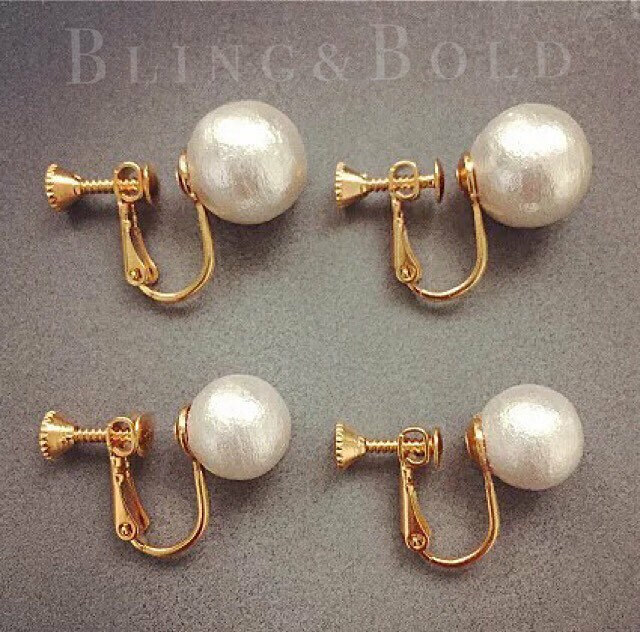 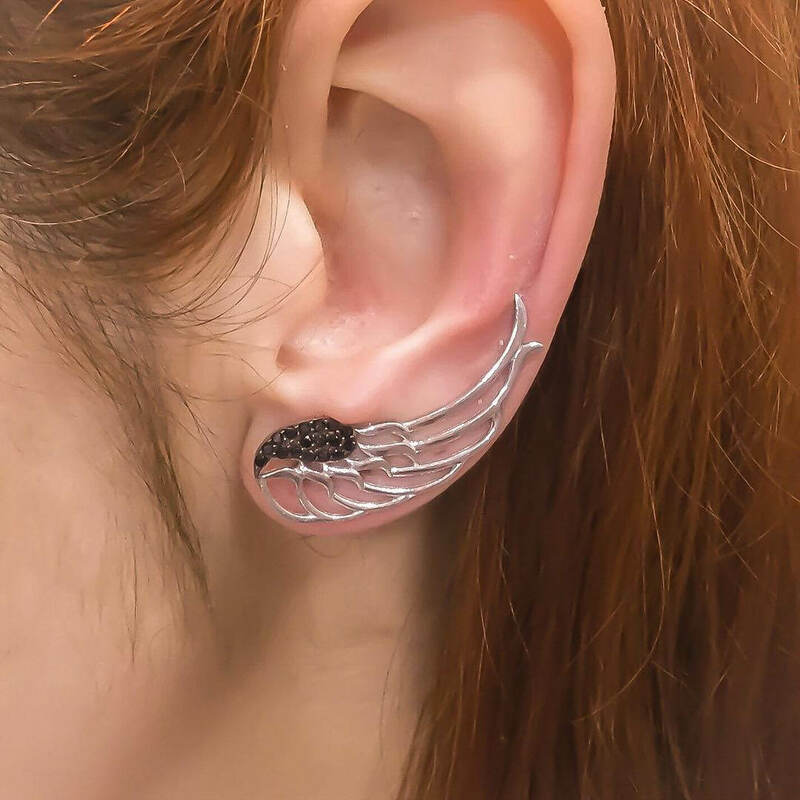 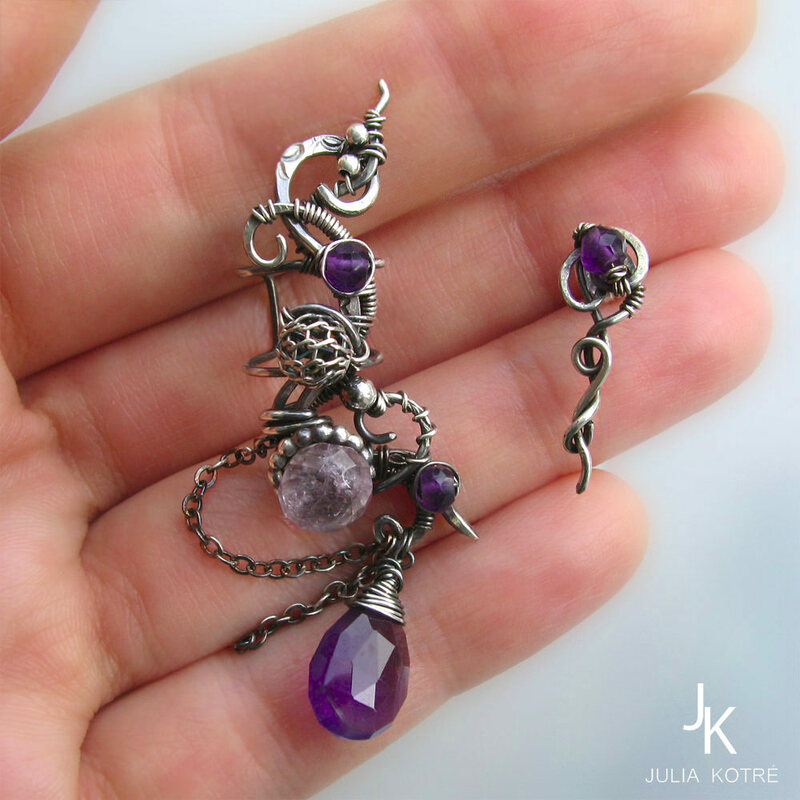 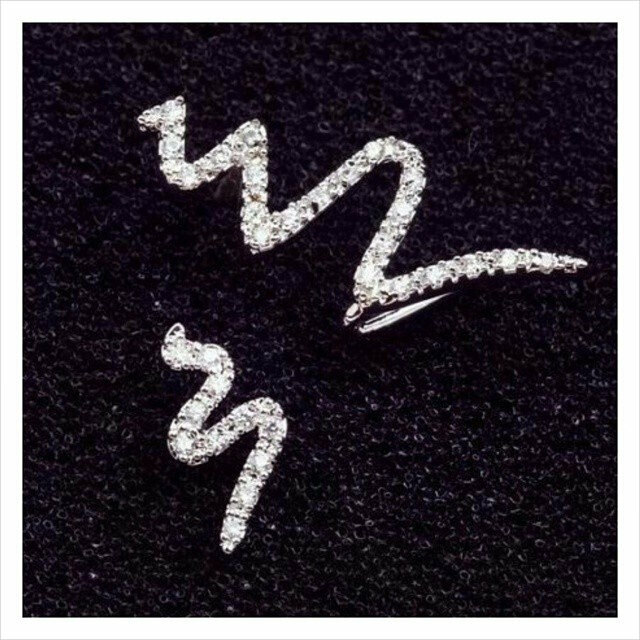 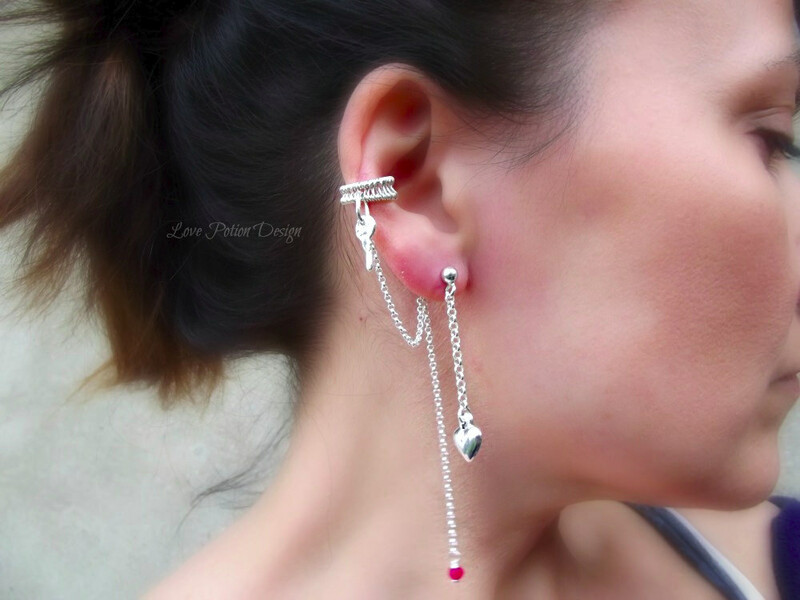 Most of these earrings also come in the form of cuff clip on. 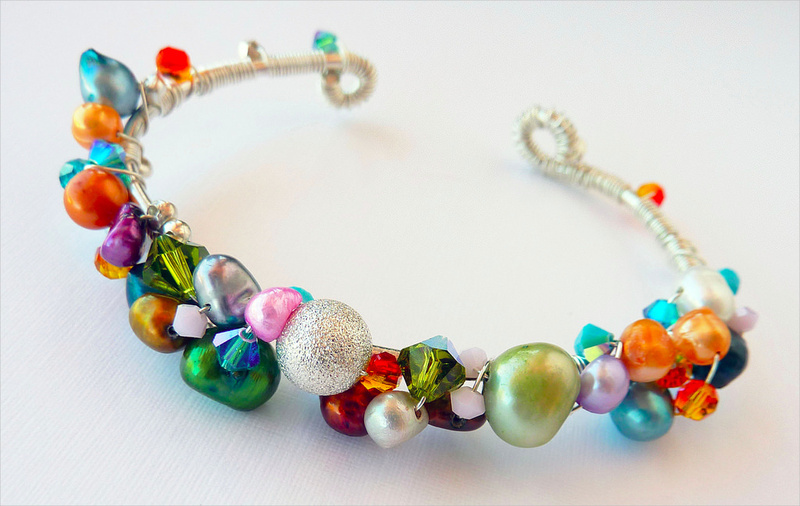 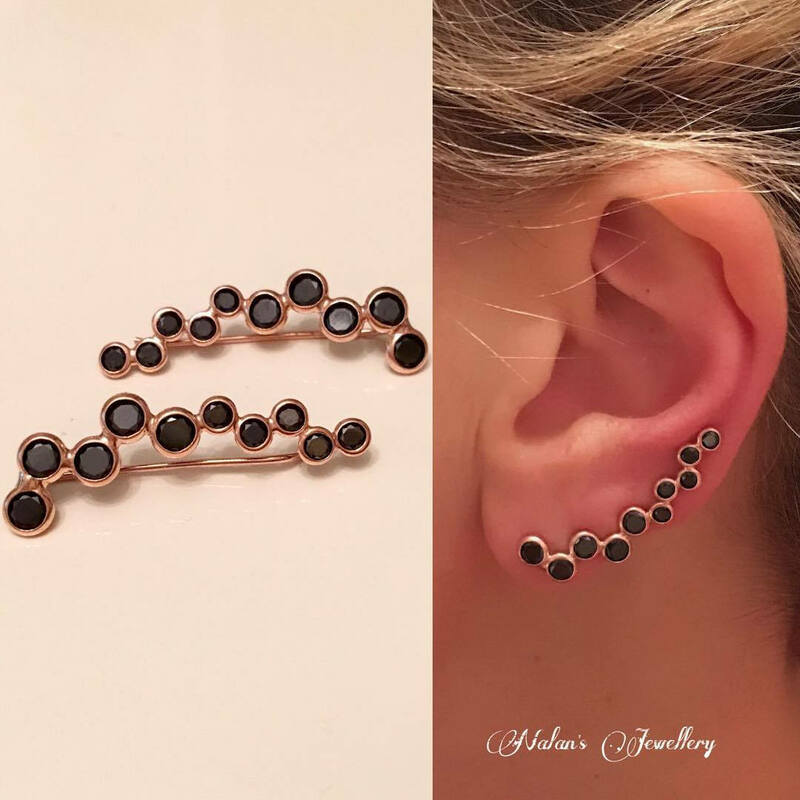 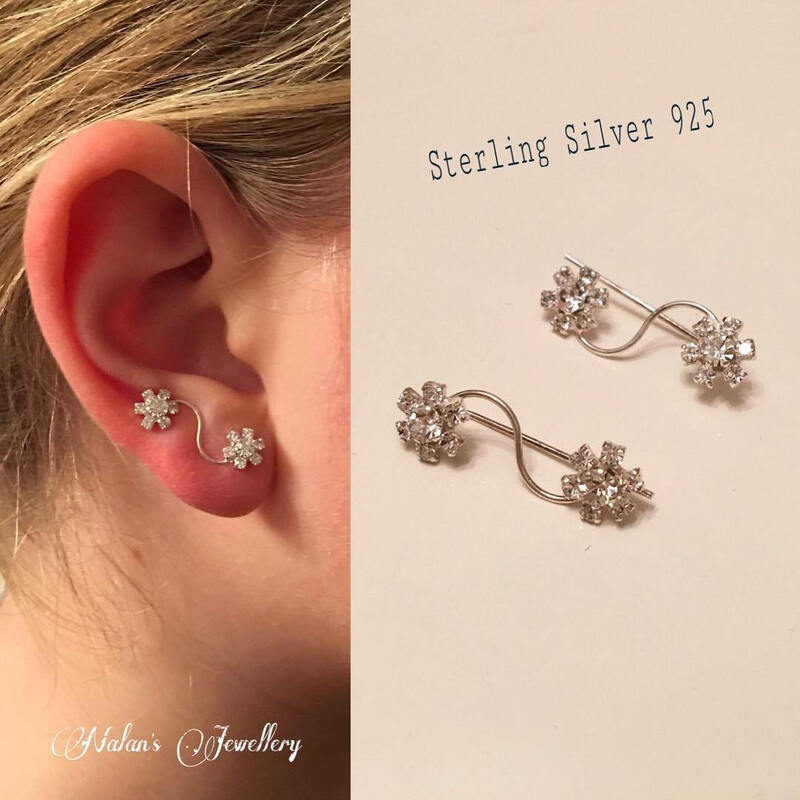 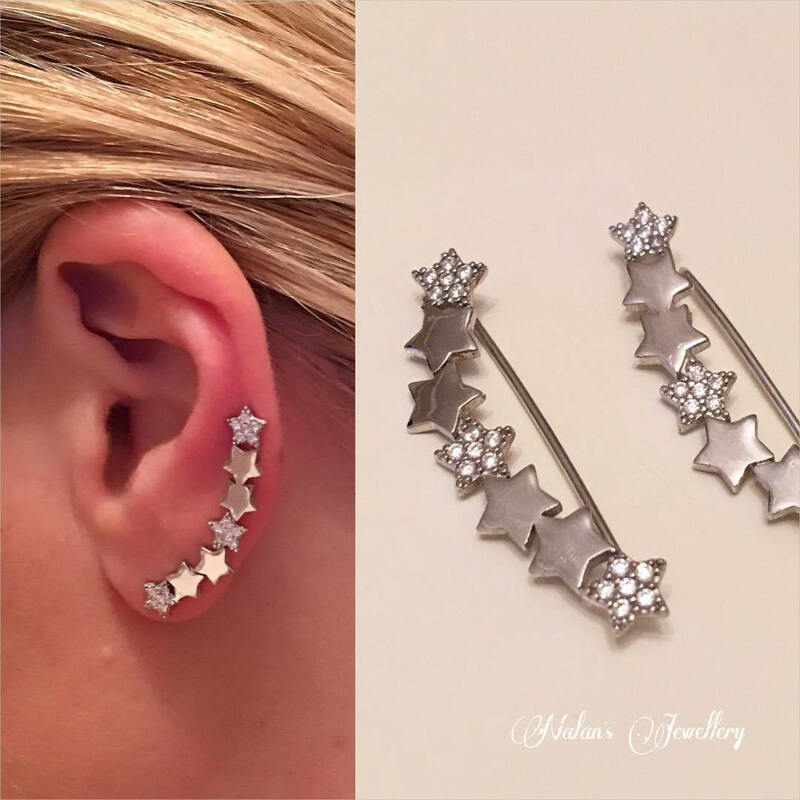 You can stick to simple cuff earrings at first and then upgrade the look once you are comfortable with the size, shape, color and the feel of it. 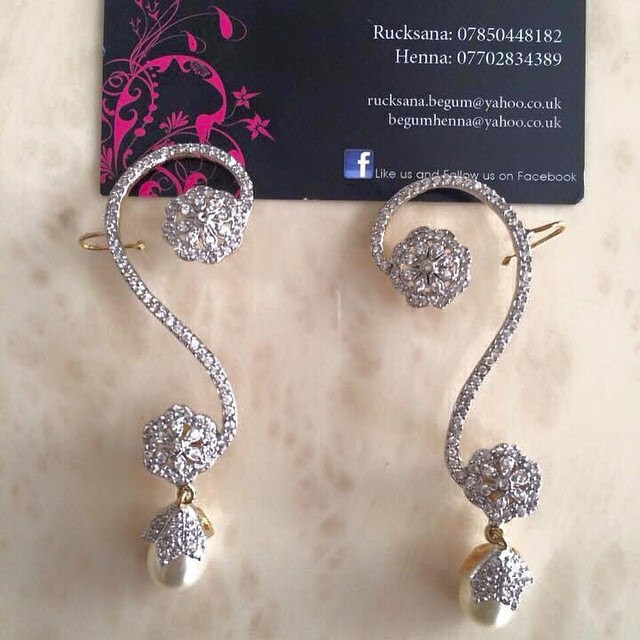 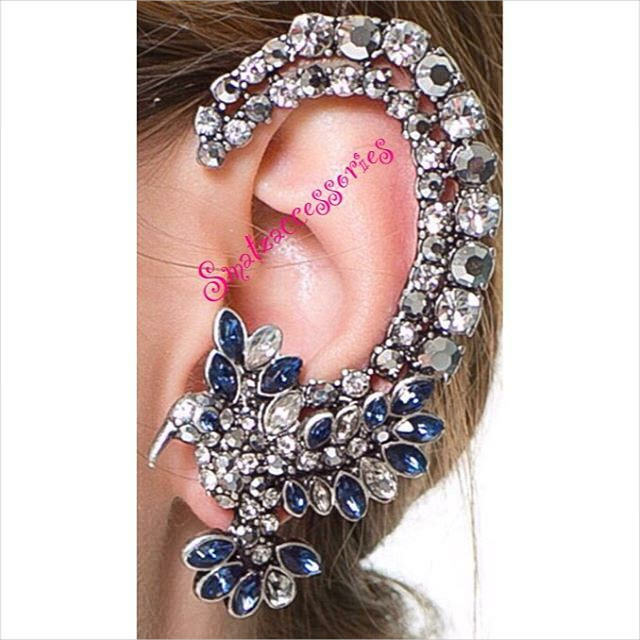 Cuff earrings come in different sizes, shapes and designs. 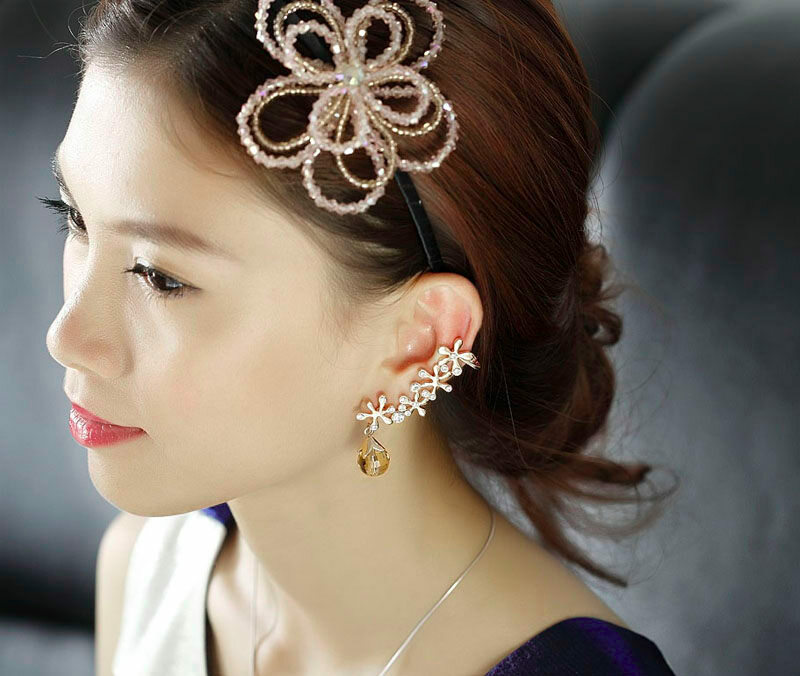 They are available in gold, silver or even mock silver colors. 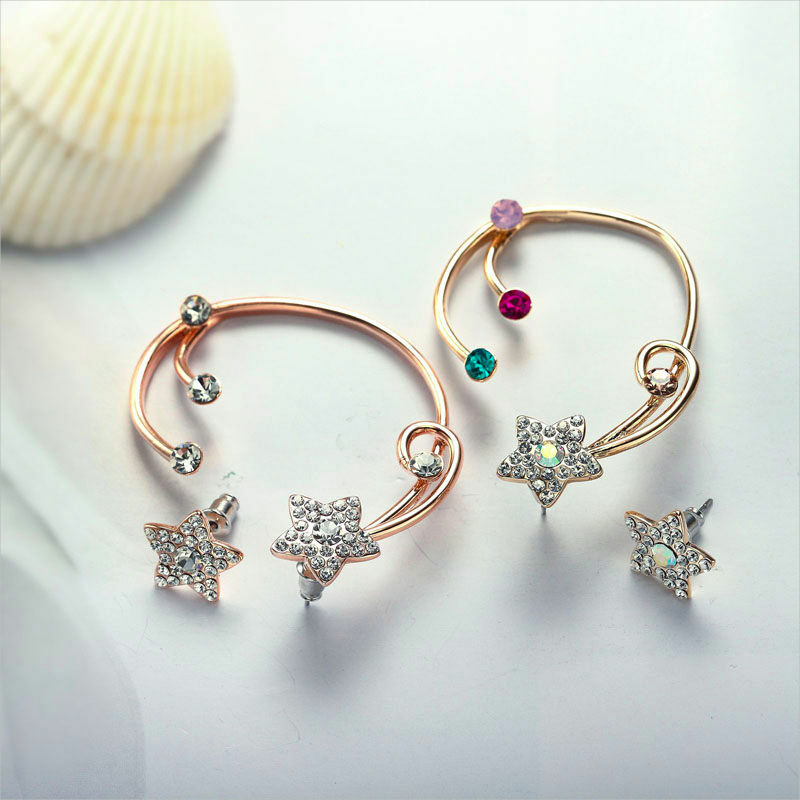 There are different shapes also out of which the most preferred are owl, snake or flower. 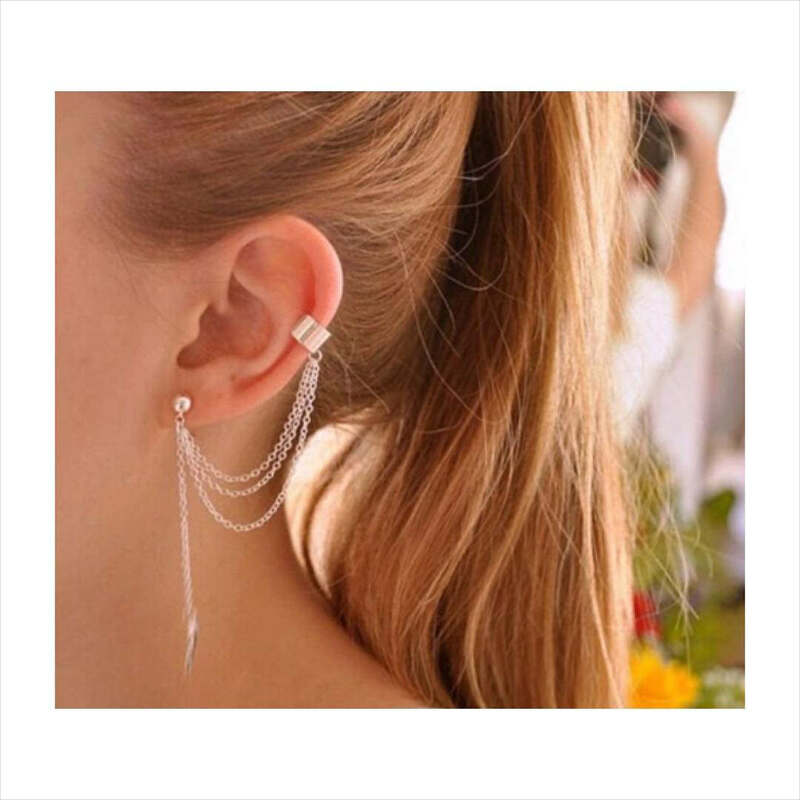 The best thing about these earrings is that you can keep changing them time to time to match your outfit and your look. 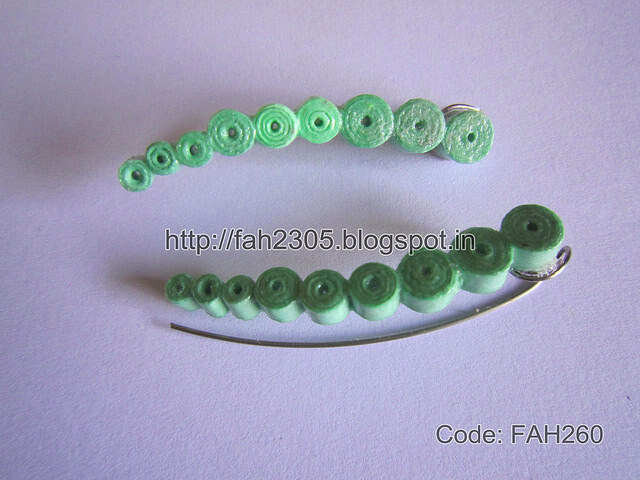 They are extremely wearable, fashionable and trendy nowadays. 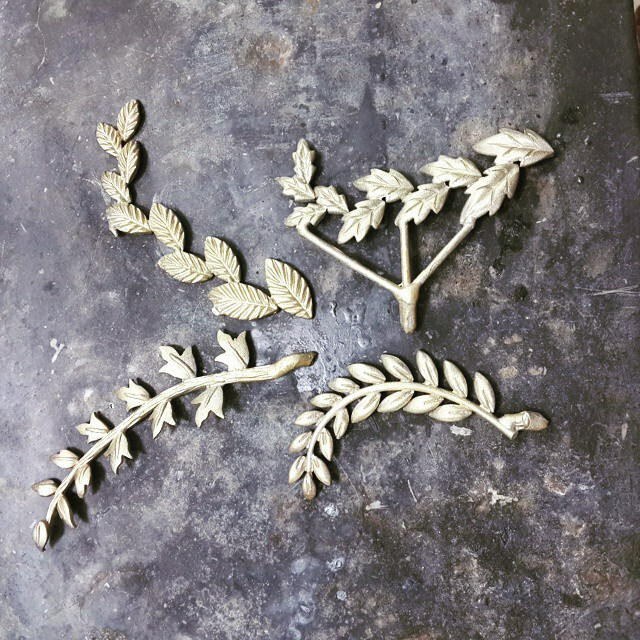 All you need to do is fix on the right shape and size. 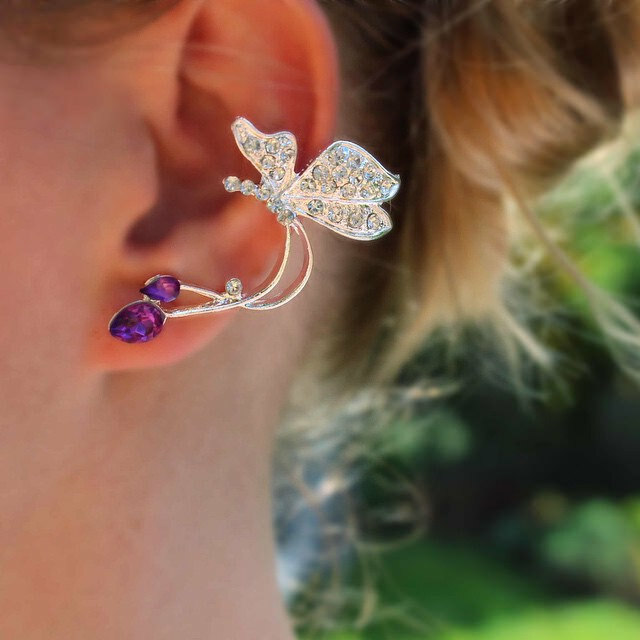 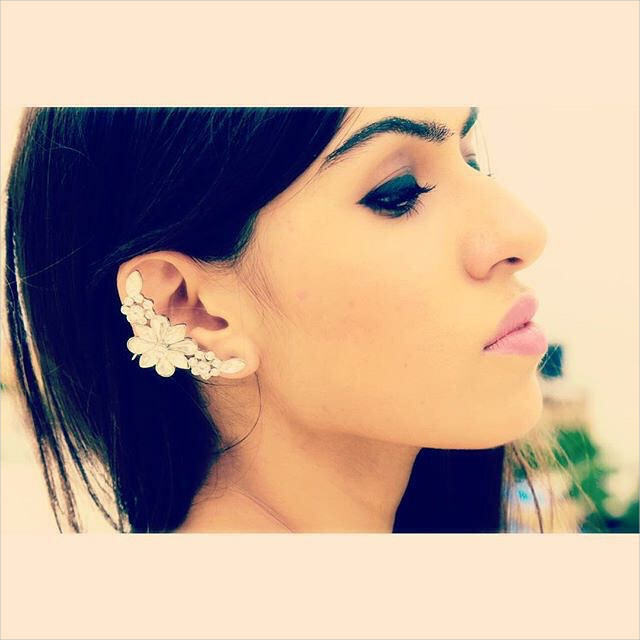 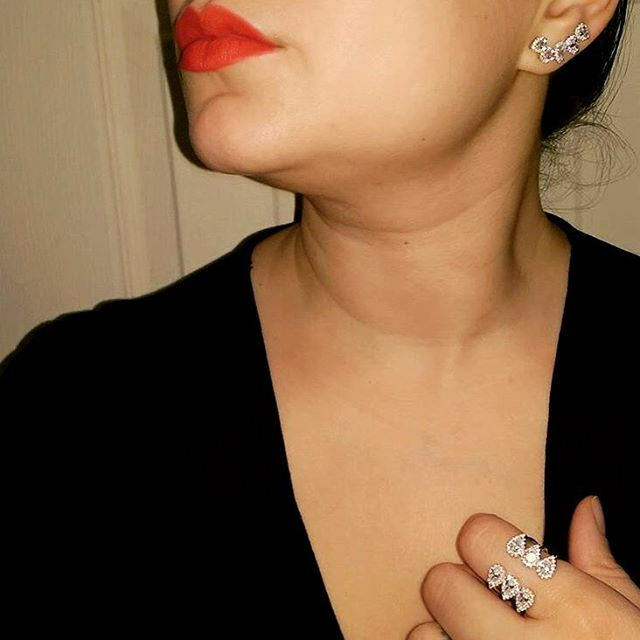 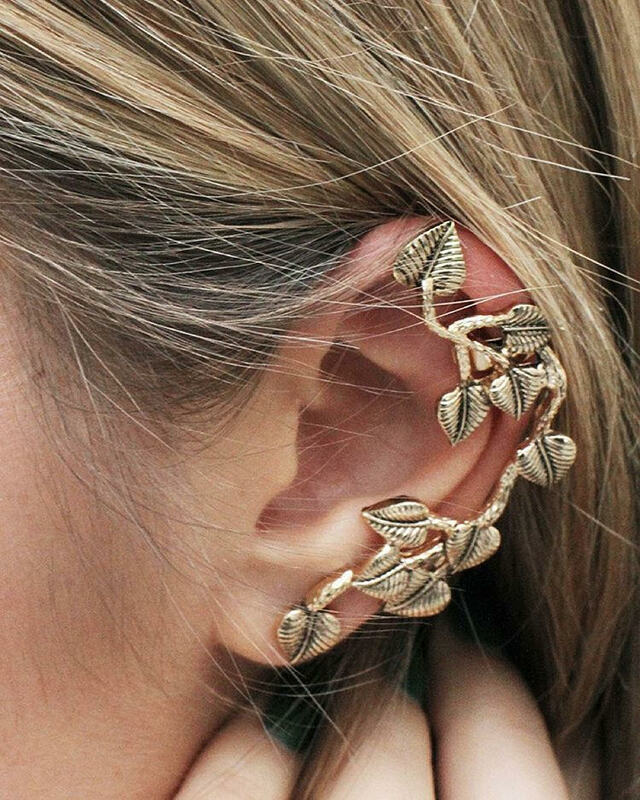 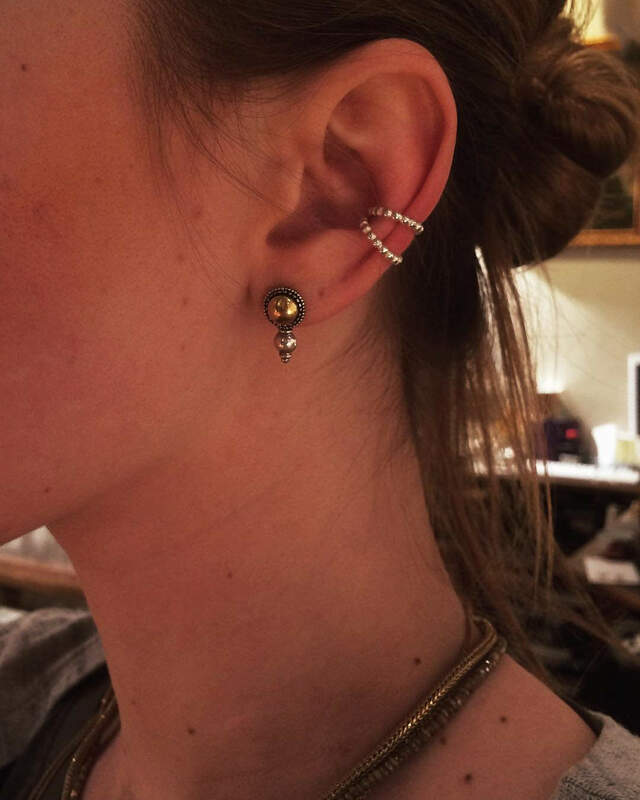 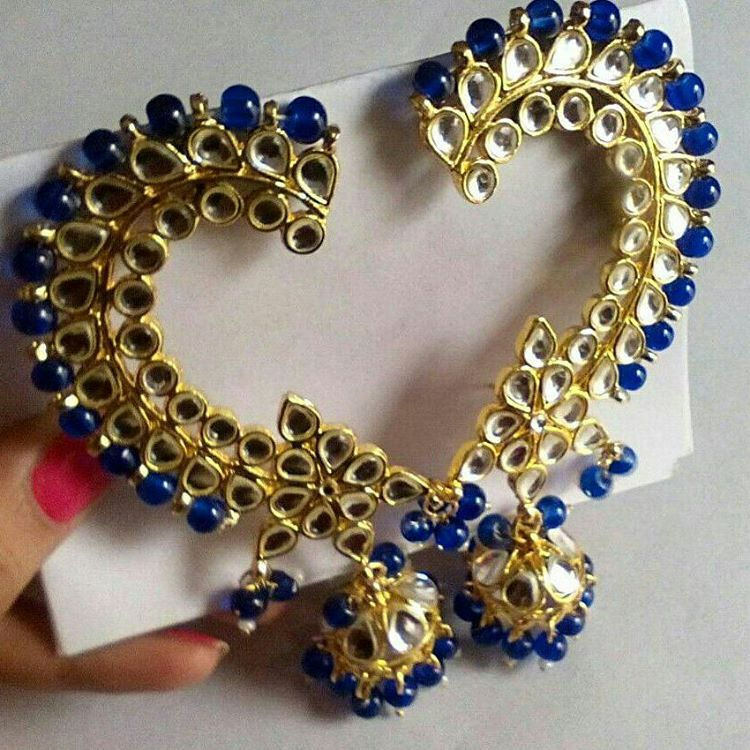 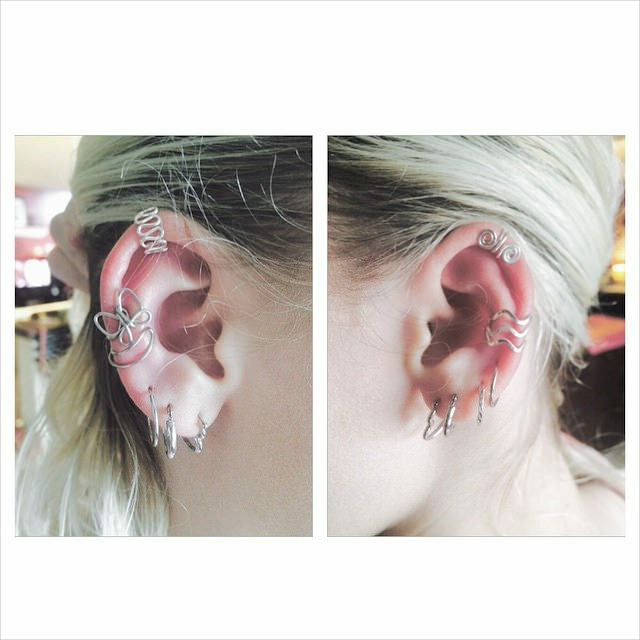 Cuff earrings are totally worth it girls, so get yours right away!